When you're so hungover that your ovaries hurt? Took me till this morning to recover. Our poor Hs. Hmmm...now I'm wondering about "the incident"...crazy sounding weekend! 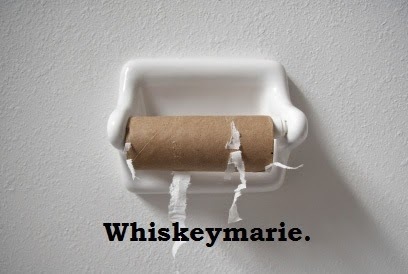 I had a similar feeling when I woke up Sat AM and realized that I had polished off two bottle of white myself. Yowza. hmmm...if hungover also means crabby as hell, eyes burning, throat aching, brain hurting...then i think i was in the same boat as you. hope you had as much fun getting there as i did, even though the after-effects sucked.